This article is part of our special report Financing energy efficiency. The renovation of the EU’s building stock is seen as critical in achieving the bloc’s climate change targets. Ahead of the revision of key EU legislation in the sector, EURACTIV takes a hard look at what’s on the table, the challenges ahead and how they can be addressed. 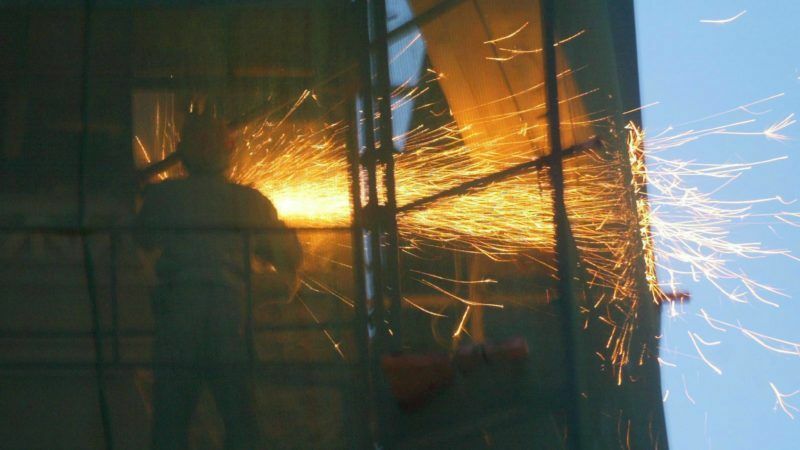 While many believe the European Union’s war on carbon is largely being fought across immense and ‘distant’ large point source emitters – coal/gas power plants and heavy industry, like steel, cement and glass – the reality is that it’s taking place much closer to home. Inside our homes, in fact. And so it should. With Europe’s building stock – residential and non-residential –responsible for 40% of EU primary energy consumption and 36% of CO2 emissions, it remains unfathomable to many stakeholders that 75% of it remains inefficient. Worse, the EU is crawling along with a paltry renovation rate of 1% annually, meaning it would take a century to decarbonise the building stock. And we don’t have 100 years to get the job done. More like 33 years. By 2050, the entire existing global building stock would need to be retrofitted in order to have a chance of meeting the UN objective of limiting global warming to 2 degrees C, according to a joint publication by the International Energy Agency (IEA), the International Renewable Energy Agency (IRENA) and Germany. Meanwhile, the share of near zero-energy buildings in new constructions would need to rise to 40% from a mere 1% today. Of equal concern is the risk of buildings becoming stranded assets (obsolete or non-performing) if the building stock is not retrofitted or replaced at scale and on time. The building sector is particularly vulnerable in this respect. For example, IRENA estimates that up to $1.3 trillion of buildings in Germany alone could become stranded assets if action is not taken. The revision of the EU’s Energy Performance of Buildings Directive (EPBD), which seeks to deliver quality and modernity in the building stock through improved energy performance, is working its way through the European Parliament. Meanwhile, the Energy Efficiency Directive (EED) provides a 27% energy efficiency target for 2030, and outlines the means to help finance the renovation of the building stock. An ambitious EU energy savings target of 40% is widely supported by building renovation stakeholders and experts, given it would increase renovation rates to 3%, add 1 million more jobs, lower energy imports, boost investor confidence and and remove uncertainties about the future of the EU building market. The Commission is pushing for a binding 30% efficiency target in the revisions to the draft EED. That is more than the 27% goal set by EU leaders in 2014, but the executive argues that the ratification of the landmark Paris Agreement on climate change in 2016 justifies the increase. The European Parliament has repeatedly called for a 40% target, which the Commission says would be too costly. MEPs and national diplomats must agree to an identical target before it can become EU law. Meanwhile, member states are divided on whether to back 27%, a non-binding 30% or a binding 30% target. Malta, which holds the rotating Presidency of the EU, hopes to agree the Council’s position before the end of June. 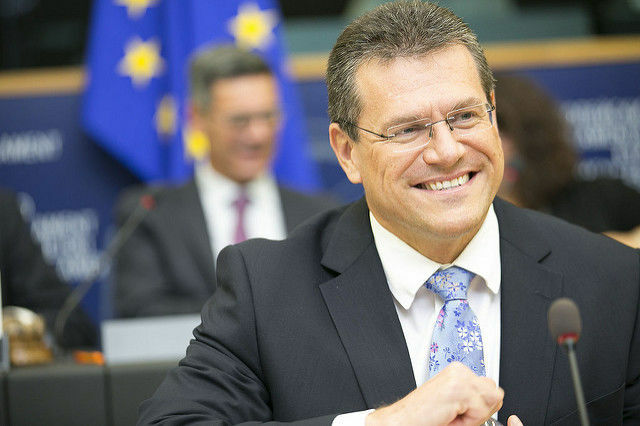 Ambitious European Union targets to boost energy efficiency can unlock much-needed private investment, Peter Sweatman told EURACTIV.com. 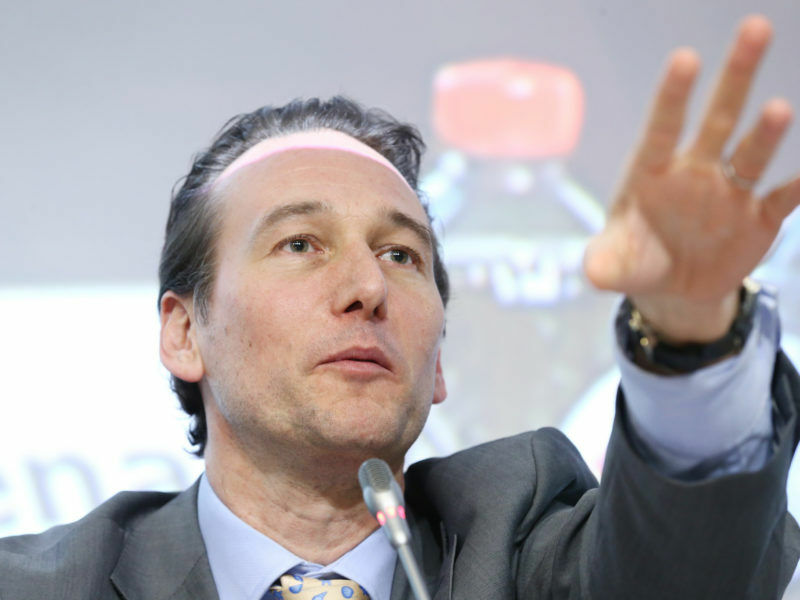 But the current targets are not high enough, said the rapporteur on the Energy Efficiency Financial Institutions Group (EFFIG). So, is the Commission’s proposed 30% efficiency target high enough to effect the change necessary? “No, I don’t think so,” responds Peter Sweatman, the rapporteur on the Energy Efficiency Financial Institutions Group (EFFIG), which works to identify barriers to the long-term financing of energy efficiency. “One thing we wanted to avoid is to put more pressure on industry. We wanted it to be realistic,” explained Jobs and Growth Commissioner Jyrki Katainen at a EURACTIV event in December 2016. 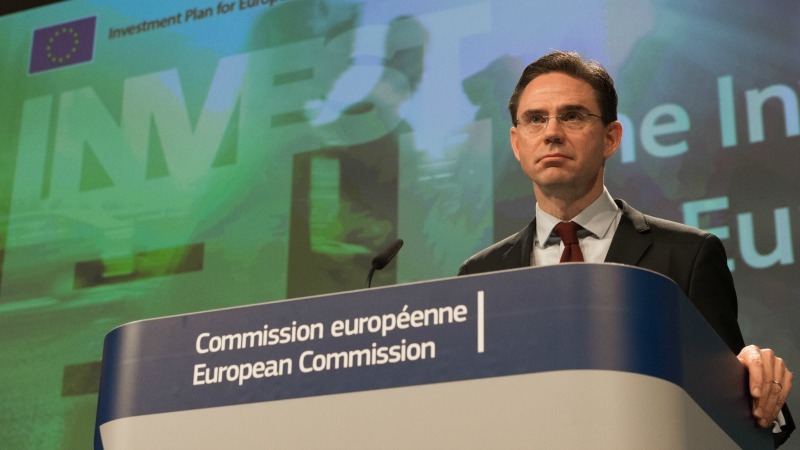 Jobs and Growth Commissioner Jyrki Katainen has insisted that the low-carbon transition and energy savings are needed if Europe’s economy is to be modernised. But he warned against pushing for “insane” efficiency targets and putting too much pressure on industry. 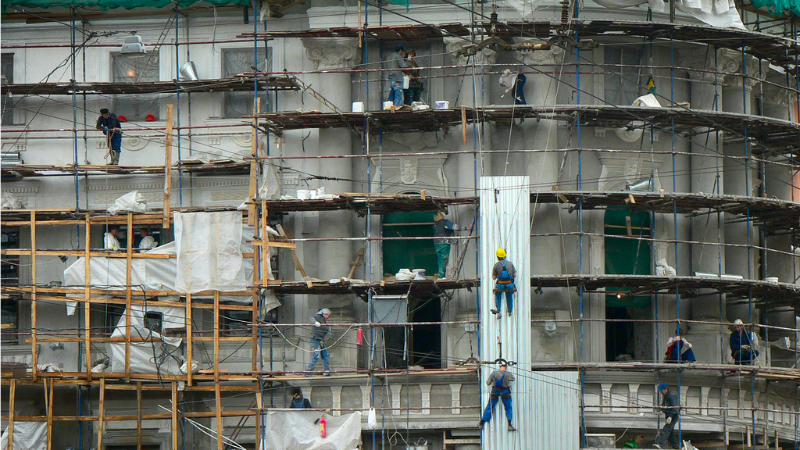 However, those involved in renovating Europe’s building stock are desperate for pressure to be ratcheted up in order to meet long-term renovation targets. This is the only way, they argue, for the EU meets its low-carbon economy roadmap which calls for an 80% cut in greenhouse gas emissions, compared to 1990 levels, by 2050. “The renovation of the European building stock is a golden goose, capable of laying many eggs,” insisted Adrian Joyce, campaign director of Renovate Europe, which seeks to reduce the energy demand of the building stock. “But the right conditions are required for the goose to feel comfortable laying these eggs,” he added. 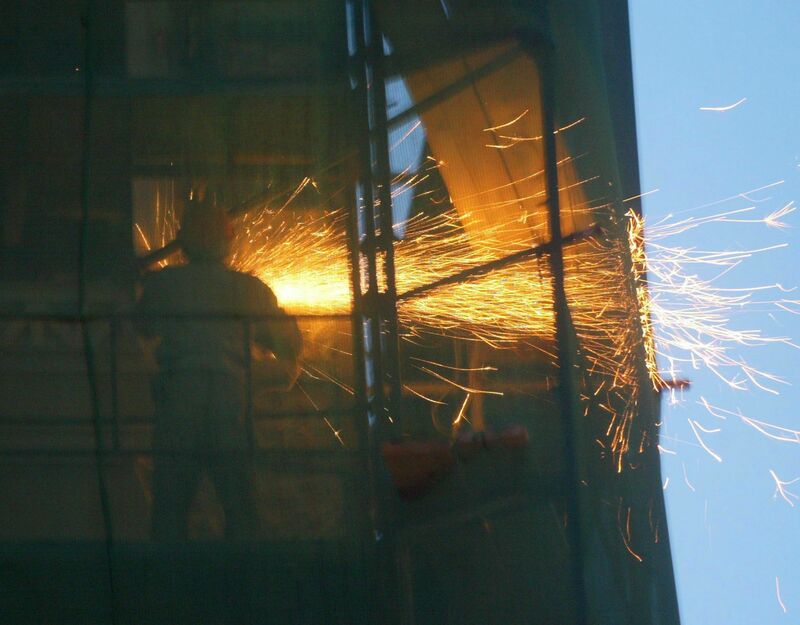 Advice on how to ensure renovations can begin at scale within the EU building stock came from a report entitled “Energy Transition of the EU Building Stock – Unleashing the 4th Industrial Revolution in Europe,” by Yamina Saheb (OpenExp). The report estimated the EU energy renovation market at €109 billion in 2015 and 882,900 jobs. It revealed that the size of the EU energy renovation market could increase by almost 50% if a 40% energy efficiency target by 2030 was adopted by the EU. This would lead to more than one million additional jobs. Achieving the above would require designing an integrated policy for buildings based on the “Efficiency First” principle. Such an overarching framework would streamline reporting and ensure coherence between the investment-climate-energy provisions currently included in at least 14 different EU policy instruments. It would also simplify implementation for member states, avoid double-counting and facilitate compliance checking. The first step towards this transformation would be to address gaps and loopholes identified across existing EU instruments. Additionally, the “Efficiency First” investment-climate-energy proposed framework for buildings would require new governance structure at EU level including setting-up an EU Energy Renovation Facilitator and an EU Risk Sharing Facility. This would give industry confidence to invest in the industrialisation of energy renovation. A group of French NGOs and trade unions has proposed an alternative route to translate Paris Agreement goals into social progress and jobs. The project would be financed using new resources and green monetary policy. EURACTIV France reports. However, “the benefits are harder to get in the next decade,” warned Hodson, as a reminder that further delay would lead to higher costs, using any metric. Trigger points – key moments in the life of a building, such as its rental, sale or change of use – need to be introduced into national strategies via the the EPBD to ensure renovation, says the Buildings Performance Institute Europe (BPIE), a building energy performance think-tank. The BPIE also wants to see public authority-linked residential accommodations meeting the highest energy performance ratings; trigger point policies need to be carefully crafted and implemented to protect specific building types and occupants, particularly low-income households that may be unfairly penalised by renovation work through higher rents. The European Commission wants to see a supportive policy framework, ensure the financial sector understands the risks related to energy efficiency (lack of action in the sector), better bundling of projects and the promotion of private finance in renovating the building stock. The latter would include a “clever” use of public money, leveraging it to better drive higher levels of private funding. Stephen Hibbert, the head of ING’s energy & carbon efficiency finance operations, points to a 2011-2016 study by the University of Maastricht on a €14 billion commercial real estate portfolio, which found that energy efficient buildings were 9% more valuable than their standard counterparts and generated 10% more income. Energy-efficient building refurbishments present a specific challenge to mobilise new sources of finance, given they lower capital costs but need to yield more certain returns, according to the IEA/IRENA/Germany report. 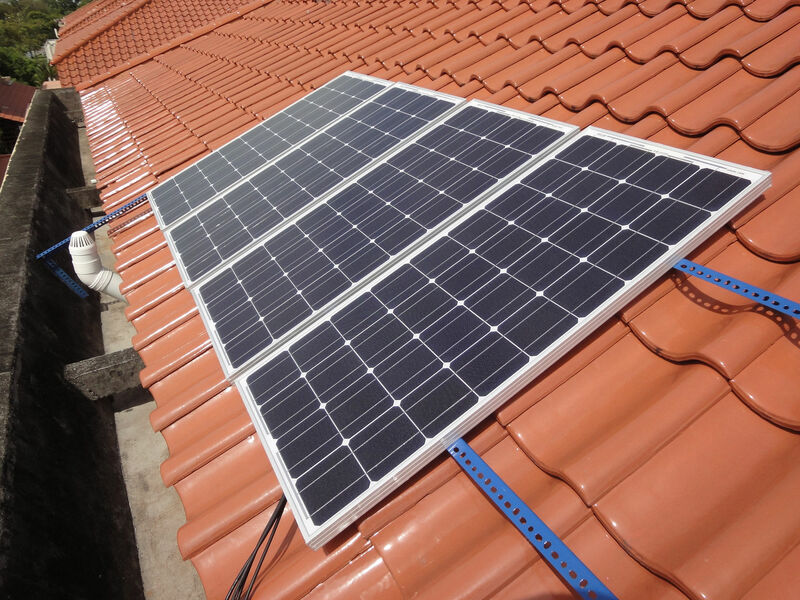 As such, the report highlights policy tools that facilitate investment in building efficiency, including: minimum performance standards; utility obligations; property tax repayment schemes; public procurement; tradeable certificates and revolving funds. Meanwhile, future investment decisions to renovate building stock could also be impacted by: energy performance certificates; performance data transparency; energy services companies. Devising instruments and platforms to connect homeowners with capital and vice-versa remains incredibly challenging, even when the will to do so is present. “If we want to crack the nut, we must get private funds – such as pension funds – working for us,” MEP Bendtsen underlined. Some of them are starting to move, however. Pelle Pedersen, head of responsible investment at PKA, a Danish pension fund, says the main problem is that homeowners don’t have the capital to invest in energy renovation solutions. “With our capital, we can actually bridge that gap,” he said. Homeowners typically don’t have the capital to invest in energy renovation solutions, despite the proven returns. Danish pension fund PKA helps bridge that gap with a one-stop-shop solution which, it believes, could be replicated across Europe. Bridging the gap is one thing, scaling it up is another. “We haven’t really seen these types of solutions move at scale and that’s what we’re trying to do now….you need these one-stop shop solutions. We all know engaging with several contractors can be a huge challenge,” Pedersen added. Both EU and national legislation are required, explains Pedersen, to ensure one-stop shopping can be put in place and made accessible and affordable. The Commission wants to see a supportive policy framework, ensure the financial sector understands the risks related to lack of action on energy efficiency, better bundling of projects and the promotion of private finance in renovating the building stock. The latter would include a “clever” use of public money, leveraging it to better drive higher levels of private funding, Hodson explained. “Banks are ready, willing and capable to meet the demand for energy renovation when it materialises. There is no shortage of funds, but confidence must be boosted in the market,” ING’s Hibbert said. It has been widely repeated, by NGOs like the World Wildlife Fund and economists alike, that the financial risks of the transition to a low-carbon economy are largely predictable and avoidable. Those costs will be minimised if the transition begins immediately and follows a predictable path. The same is true when it comes to renovation of the EU building stock. And what about the average European owner or renter? “Demand is lacking,” admitted Hibbert, pointing to the need to increase their awareness and education, along with effective legislative and policy triggers. When queried about the focus on homeowners, Paula Ray Garcia, who is working on the EPBD for the Commission, pointed to the improved quality of life renovation of the building stock provides and would provide, and the importance of one-stop shopping in ensuring it actually takes place. “We are also receiving complaints regarding poorly, or badly, implemented national legislation of the directive,” added Garcia. Citing Germany as one example, and the oft-overlooked Article 10 of the EPBD, Garcia stressed the importance of linking finance to regulation effectively to ensure renovation takes place. Underlying the broader debate over the renovation of the EU building stock lies an obvious political advantage: homeowners who participate in and ‘live’ with the tangible benefits of more efficient and healthier homes are surely more likely to reward those who contributed to such a outcome. Back inside the corridors of EU power, the debate over how high to set the energy efficiency target, and its effects on the renovation of the building stock, is heating up. Pulling together the asks to ensure Europe’s owners and buildings benefit from an energy efficiency transformation requires “a coherent long-term EU vision with an ambitious 2050 target and 2020 and 2030 markers along the way, alongside clear national milestones,” says Joyce of Renovate Europe. Without them? “That golden goose won’t lay a single egg,” he added. European Union policymakers have made energy efficiency, particularly in buildings, central to their plans to create an Energy Union. But they must convince private investors to unlock trillions of euros of capital. 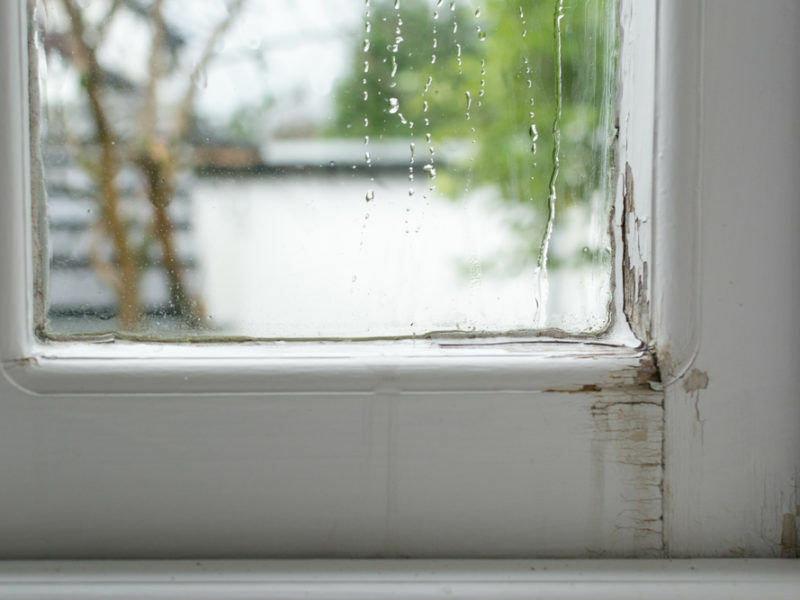 Energy efficiency renovation can alleviate fuel poverty and bring a raft of health and societal benefits. While the EU could do more to boost renovation, several governments have shown that effective answers can be found at a national level.